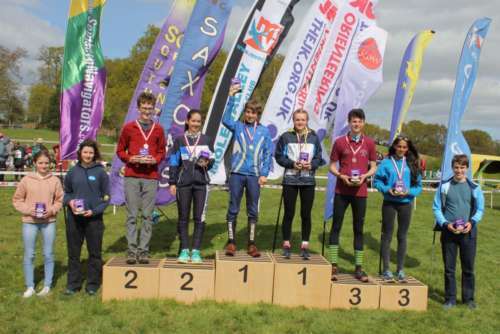 Badges, certificates, medals and trophies are awarded throughout the year for club and regional competitions and major events like the British Championships. Complete a course 3 times either on your own or as a pair with another SO junior (pairs count on yellow & orange courses). Achieve a result within 150% of the winners time OR in the top 50% of competitors (incl dnf & dsq results). Will Heap keeps track of our junior achievements at local events. If you travel further afield let him know so he can keep the records up to date and make sure you get the badges you deserve. There are 3 annual SO leagues where certificates or medals are awarded - an autumn SOG, spring SOG and a summer Sprint series. 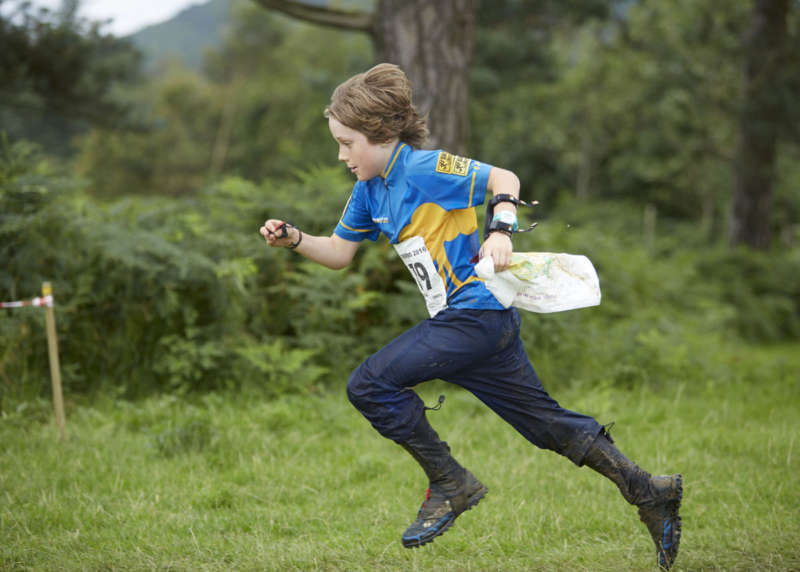 SOG certificates are awarded to the first 3 competitors on the Yellow and Orange courses and the first placed junior male and junior female on the Green and Blue courses. Medals are awarded for the summer Sprint series to the first 3 competitors in each age category. More info and current league tables are here. An annual age-class competition between club members, results being drawn from six regional Level C events. Certificates are awarded to the first 3 juniors in each age-class. 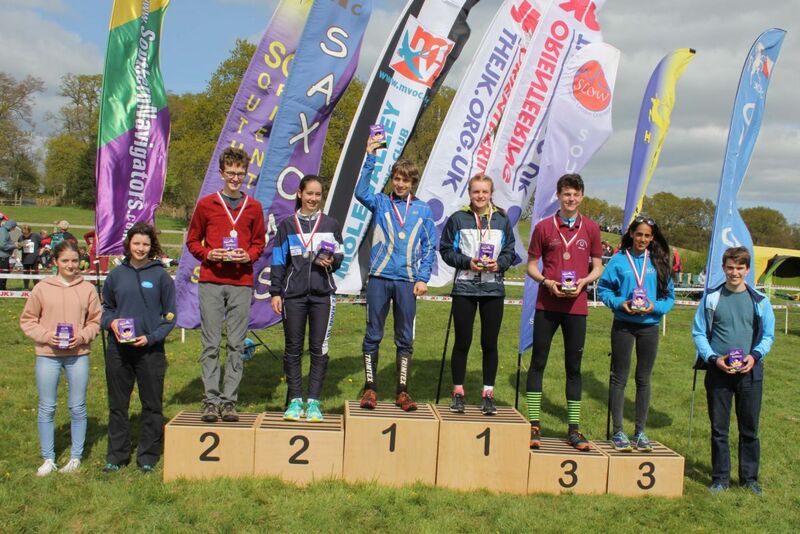 The South East Orienteering Association (SEOA) award annual certificates to the first three competitors in each age class. Results are compiled from clubs throughout SE England. A variety of club trophies are presented at the annual SO AGM. More details here. These are awarded at Regional and National Championships as well as Major competitions such as the JK, Lakes 5 Days, Croeso and Scottish 6 Days.